Launceston fighting farmer Wes Smith hopes more fights ‘crop’ up in 2018 after a frustrating couple of years since turning professional. The unbeaten welterweight (2-0,1 KO) is eager to put periods of prolonged inactivity behind him having only boxed once in 2016 and once last year. 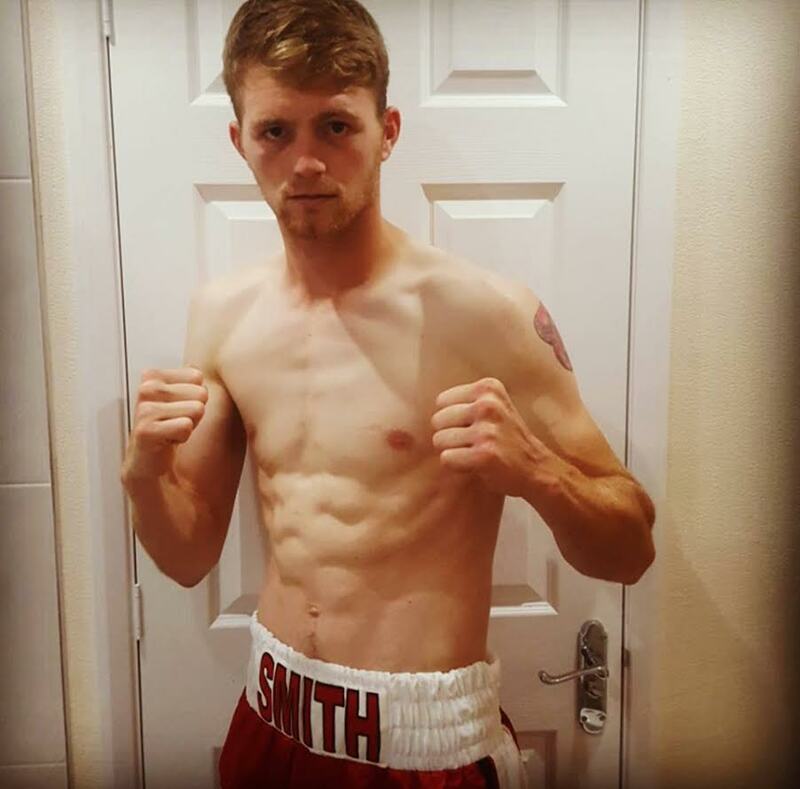 Both of those were handy wins but the likeable Smith wants to kick on, starting with his third pro bout on BCB Promotions’ ‘No Love Lost’ show at Plymouth Guildhall on February 9. “It’s been slightly frustrating because I had my first fight in 2016 and then only one last year. There were a few injuries and setbacks but I want to be busy this year. We’re getting lots of shows down here these days thanks to Black Country Boxing and I want to be on as many of them as possible. I feel good and I’ve got a brilliant sponsor in Sport Support, who help massively in keeping me in good shape. Like all fighters on the bill next month, Smith’s Christmas was effectively cancelled. “I had to have a really sensible Christmas because obviously I was training all through the festive period,” he said. But I did take Christmas Day itself off, which was nice. Most boxers combine fighting and training with a ‘day job’ and Smith is no different. Smith hopes to be busy enough to start making a name for himself in 2018. Smith is joined on a packed card at the Guildhall by the likes of Darren Townley, Des Newton, Jack Bellingham, Louis Aitken, Jordan Platt and debutant Zane Turner.